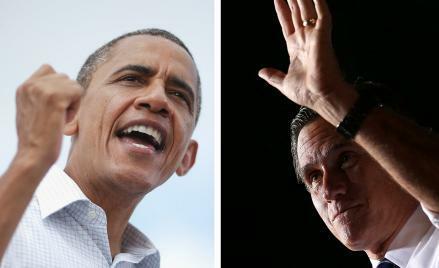 Mitt Romney poll numbers: Has the blame game in Romney’s camp already begun? Has the Romney blame game already begun? shift my interests from battleground tactics to palace intrigue. Politico’s Maggie Haberman and Emily Schultheis appropriately located pollster Neil Newhouse at the center of a looming storm about Romney’s strategy. It is apparently his surveys that have undergirded the Romney campaign’s optimism about its prospects in recent weeks, and more importantly the timid strategy that has carried Romney through the past two years. could still cast votes there, serves one interest above all: It puts down a marker that the pollster wasn’t at fault. If Romney loses, much of the inside-baseball conversation will be: Did Newhouse give Romney bad numbers, or did his strategists read them wrong?